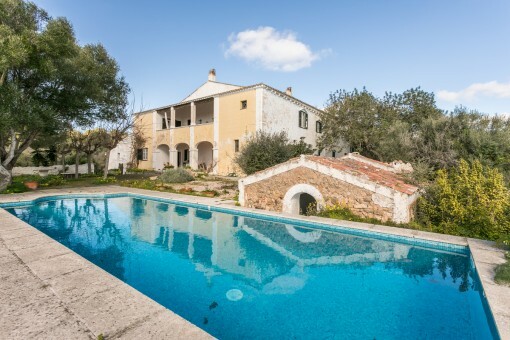 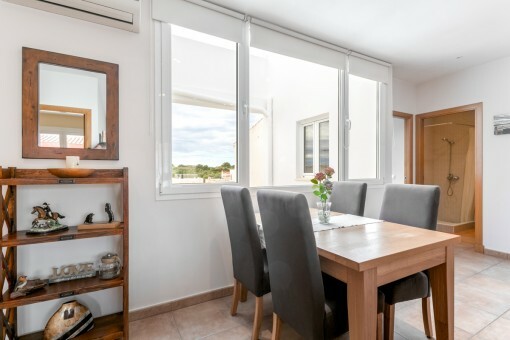 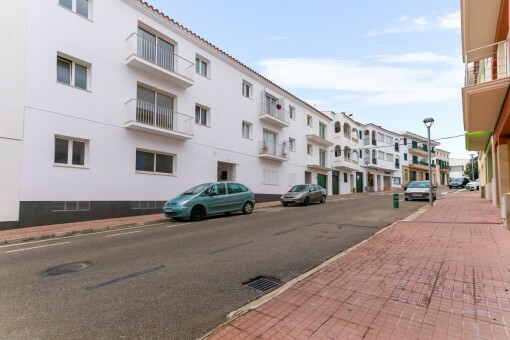 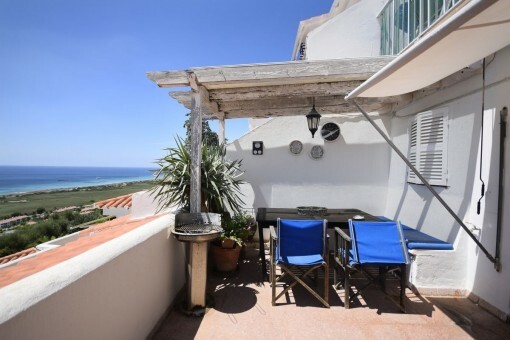 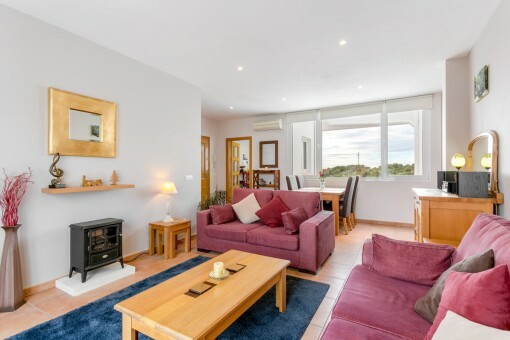 This apartment, built in 2008, is in perfect condition and is situated in the charming village of Es Migjorn. 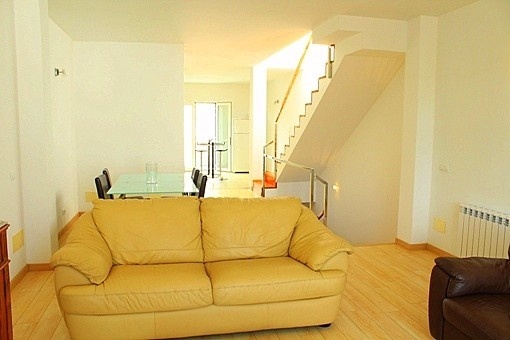 It is situated on the 2nd floor of a 2-storey residential building with a total of 6 living units. 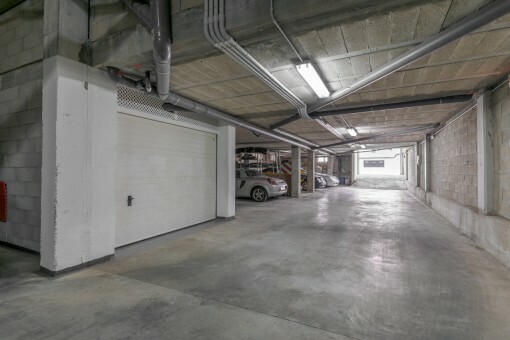 A parking space in an underground car park which is closed by sliding doors belongs to the property, and is the only locked parking space in the garage. 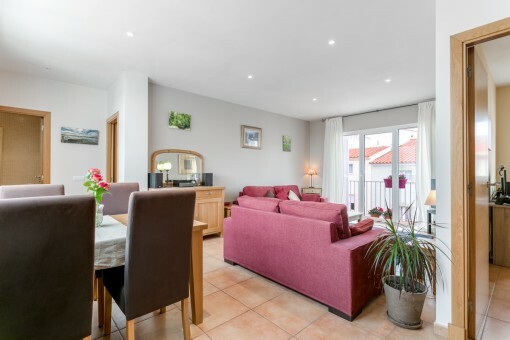 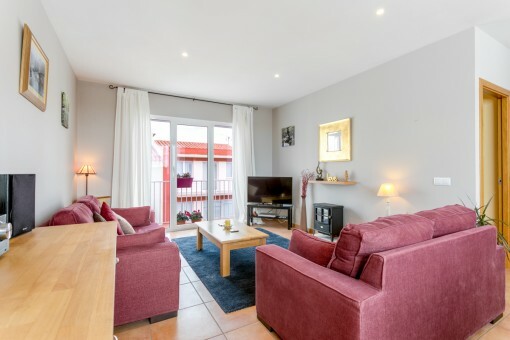 The living space of the apartment is distributed over 2 double bedrooms and a single bedroom, all with fitted wardrobes and the main bedroom with en-suite bathroom. 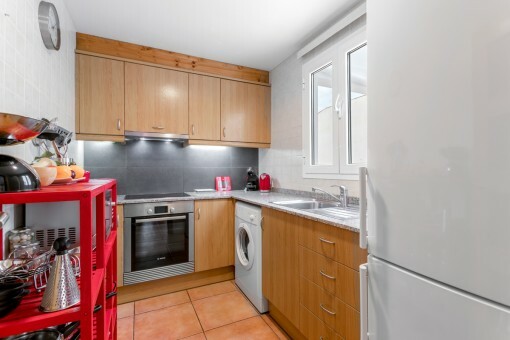 The separate kitchen is fully-equipped and the large living/dining area has large windows and access to a balcony. 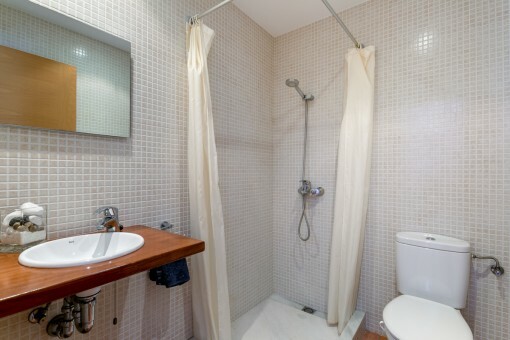 The whole apartment is very bright and has a room for a washing machine or storage room. 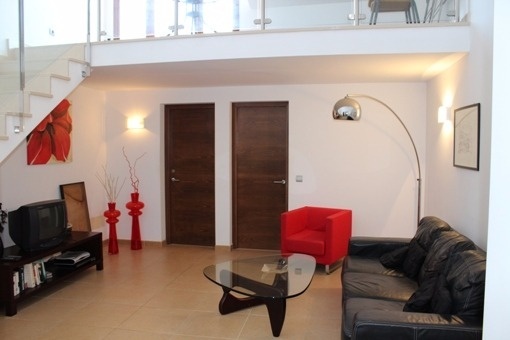 This lovely apartment is available immediately! 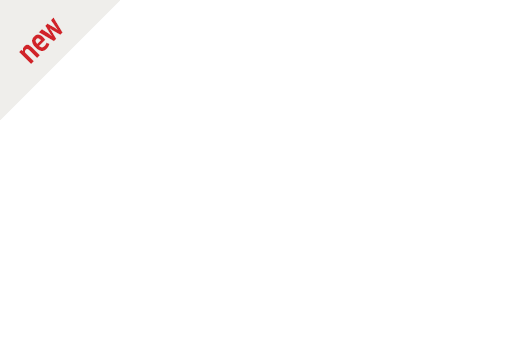 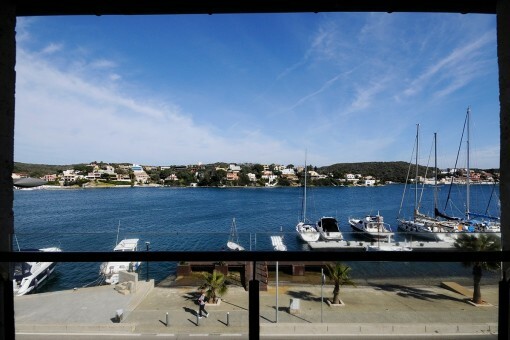 I'm interested in: Apartment in perfect condition in Es Migjorn (Objekt-Nr.100304). 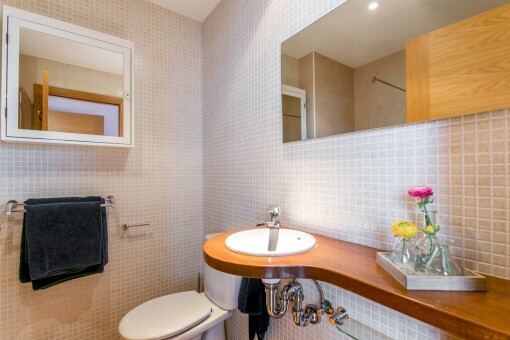 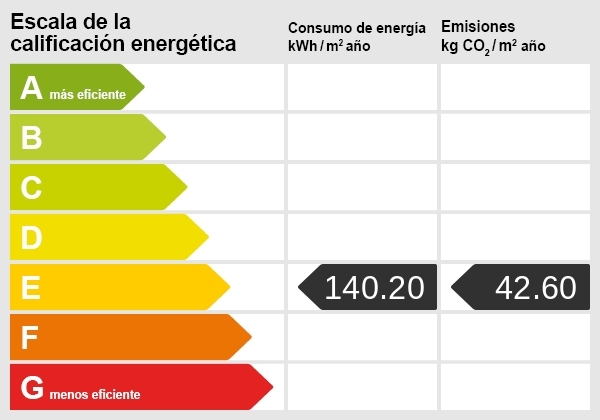 you are reading: Apartment in perfect condition in Es Migjorn-purchase · Porta Menorquina Rating 5/5 by 1 testimonials.